Now let’s have a closer look. The first thing I want to address is the Google Knowledge Graph. This is the thing that strongly influences SERPs and, as a result, your click-through rate. Some time ago, Google changed the position of its Knowledge Graph, which is partly why the Google Golden Triangle is no longer relevant. Before Knowledge Graph appeared on the horizon, we were mostly concentrating on getting better rankings in Google, because that’s where users are clicking and what they’re paying attention to. 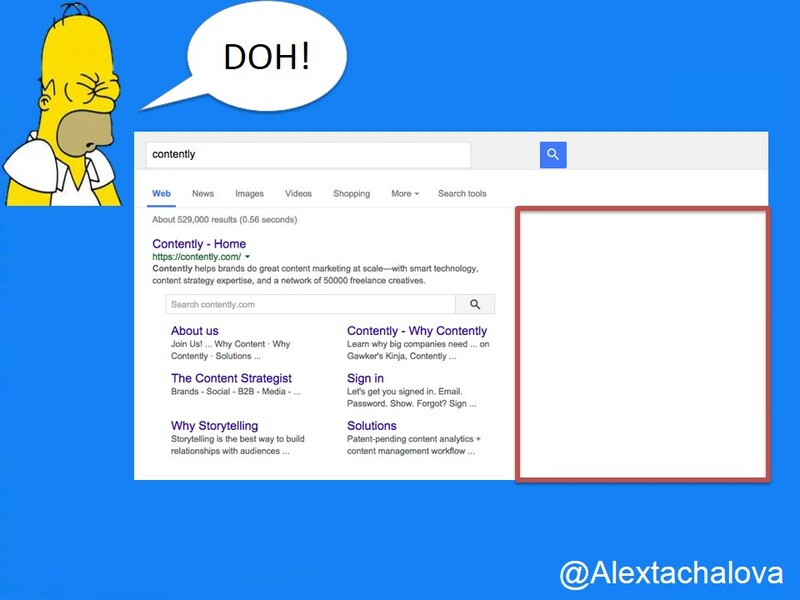 But now, Knowledge Graph is what grabs most users’ attention. Typically, it has all the information that users need and it has the best position on the page. Additionally, Google keeps pushing more videos and images in results, and this can dramatically decrease your website’s CTR. For instance, a US SERP consists of (in descending order) videos (34%), images (27%), Knowledge Graph Elements (20%), Google Maps (13%), and News (3%). So, Google Knowledge Graph changed the rules of the game and became an important SEO factor influencing SERPs and user behavior. That’s why it’s simply a must-have for ensuring your website’s search visibility. And here are some sad stories of big brands that were not informed enough to take advantage of Knowledge Graphs. The first one is the case of Contently. It’s worth mentioning that Contently ranks 100 in the 2015 Inc5000 list. However, it’s still struggling to fix its Knowledge Graph situation. And then there’s Philips. This company spent piles of money on a re-branding campaign. It created a new logo design as a part of this campaign, but when you search for Philips, guess which logo comes up in Knowledge Graph? Yep, the old one. It doesn’t matter whether you’re a small or large company because Knowledge Graph Company Element is part of your brand awareness. It’s the matter of your reputation and while your competitors might have already set up their knowledge graphs, you are still struggling with that. 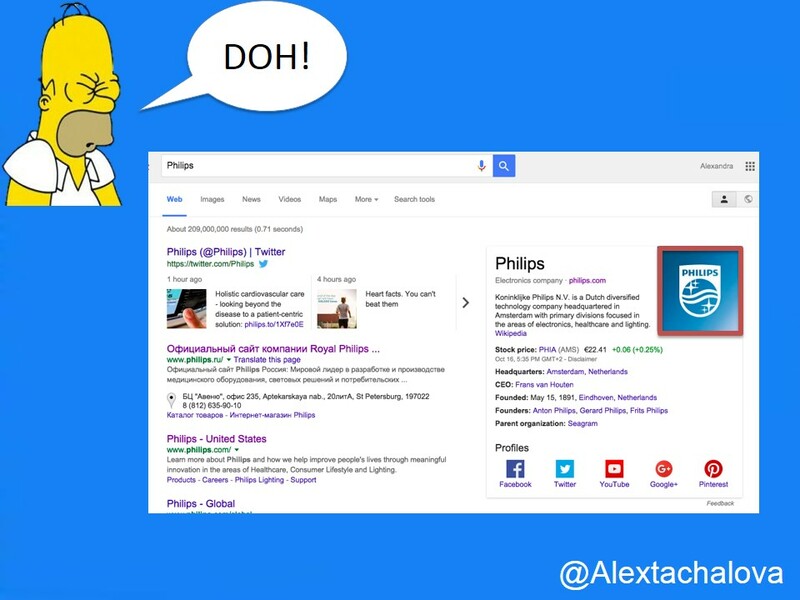 It’s definitely time to deal with Knowledge Graph. Implement organization schema markup on your website. Be sure to specify your logo, social profiles, Wikidata and your Wikipedia profile using the SameAs element. 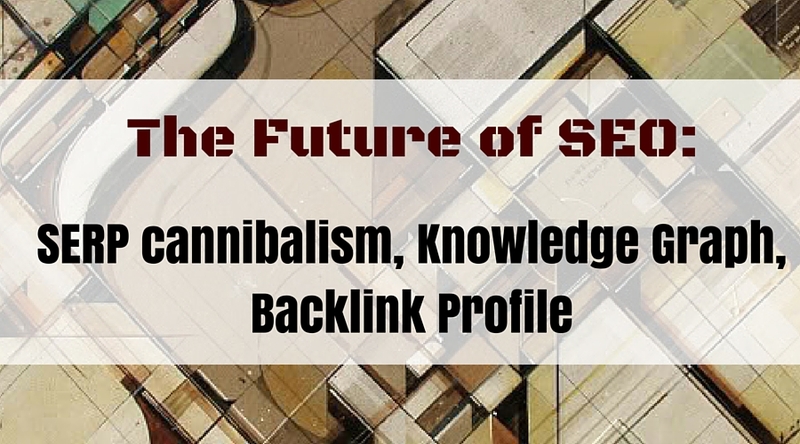 Now let’s talk about SERP cannibalism. 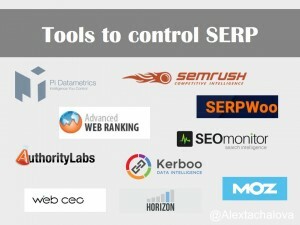 When it comes to controlling your SERPs, you cannot do without special tools. My favorite ones are the following: Pi Datametrics, SEMrush, SERPWoo, Advanced Web Ranking, SEOmonitor, AuthorityLabs, Kerboo, MOZ, WEB CEO, and Horizon (PIC). 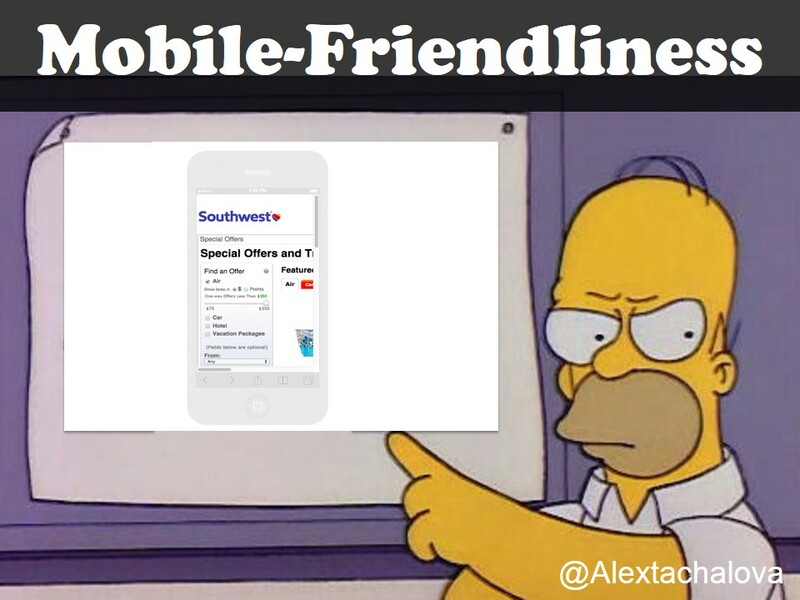 Ok, let’s move on to the next point in our agenda – Mobile Friendliness. Speaking of mobile-friendliness, you should remember that, right now, it’s not an SEO ranking factor. 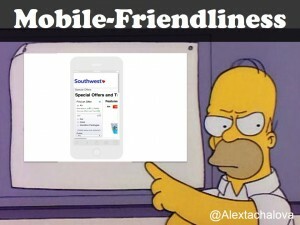 And if you don’t believe me, then take a look at SouthWest Airlines’ website. More than 90 percent of its pages are non-mobile friendly, and it doesn’t affect the site’s SEO visibility in mobile or desktop rankings (PIC). However, luck of mobile-friendliness is affecting users and moving them to your competitor mobile optimized website, which gives them a better user experience. Also, it’s a well-known fact that among ranking factors, user engagement plays a significant role. So when your bounce and exit rates are increasing, it sends a bad signal to Google, which may later translate into a significant drop in visibility. So, I could not overlook insights from this industry, especially PornHub. PornHub is a company that prefers learning a lot about its users – it does research on a regular basis. And these insights clearly show the importance of having a mobile version of your website. Create a mobile version of your site with the help of affordable tools like Mobify, Mofuse, MobisiteGalore, etc. Our next stop is website speed. Let’s take a look at US search ranking factors. As you can see, website speed is among the most crucial. 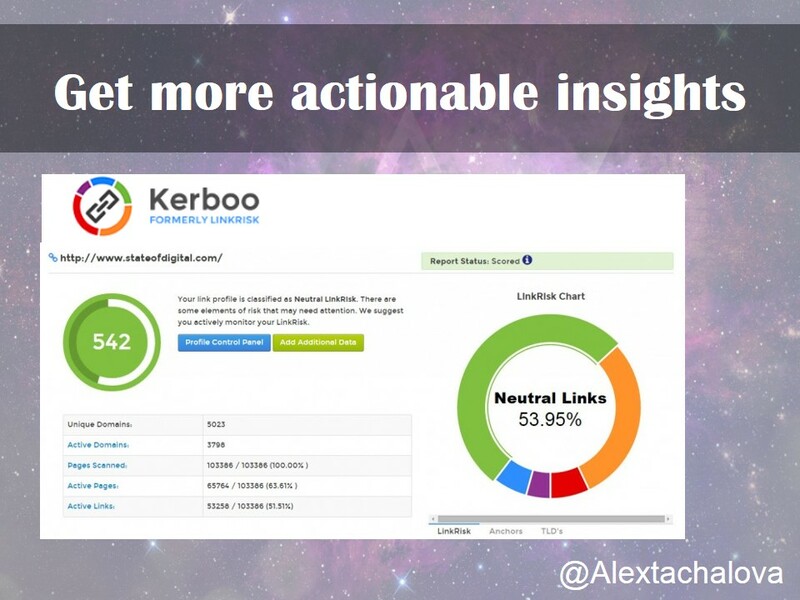 And last but not least – monitor your backlinks. Google Penguin (and the consequences of its implementation) is a hot topic. And it will be relevant for along time, as Google announced that it was working on a new Penguin algorithm update. So what core principle will help you cope with the Penguin algorithm? The answer is “controlling your link profile.” This is definitely a job for an SEO specialist. What should you do to be on the safe side? 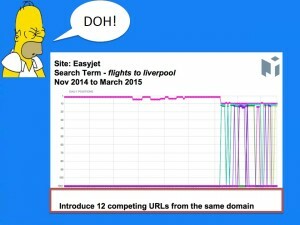 You need to control your backlinks. 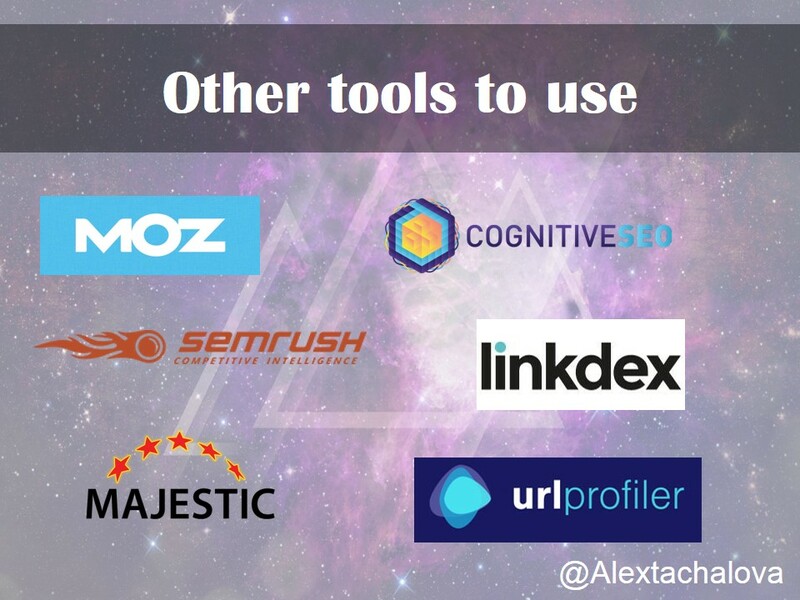 There some nice tools to use for that – here is my list of favorites: Moz, Cognitive SEO, SEMrush, Kerboo, Ahrefs, Majestic, URLprofiler. 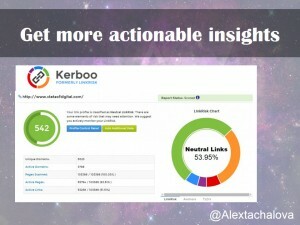 However, you will get more actionable insights from Kerboo.com for sure. And that’s it. I hope my talk was useful for you. Also, speaking of useful talks, I had the pleasure of sharing my talk with Fili Wiese from Searchbrothers.com. 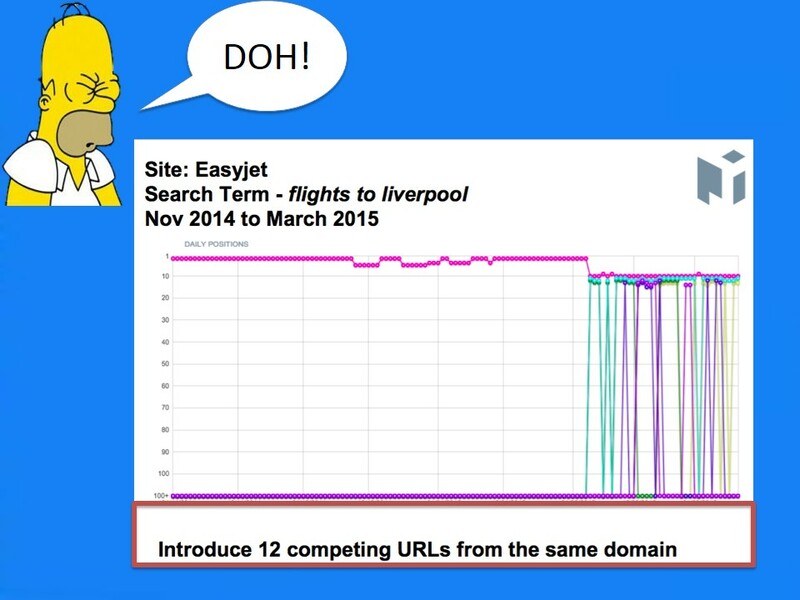 He delivered a super actionable and useful speech on “SEO and the Future of Search.” Also, I was lucky enough to attend an excellent talk by Julia Logan on “Controlling Your Links and How to Build a Private Network.” Make sure you check them out. By the way, a couple of days ago I gave a speech at the online conference «WebPromo SEOday». Here you can listen to my talk “Make Love, Not Links: How to Build Links Through Relationship”, as well as other participant speeches. Enjoy!
. Our team puts a great effort for researching the niche directories, websites, blogs, social networks and keywords to connect your website to such forums. After a Long search, I found this post and I must say that this post worth my research and provide me all knowledge and clears my confusion about future of Digital Marketing.